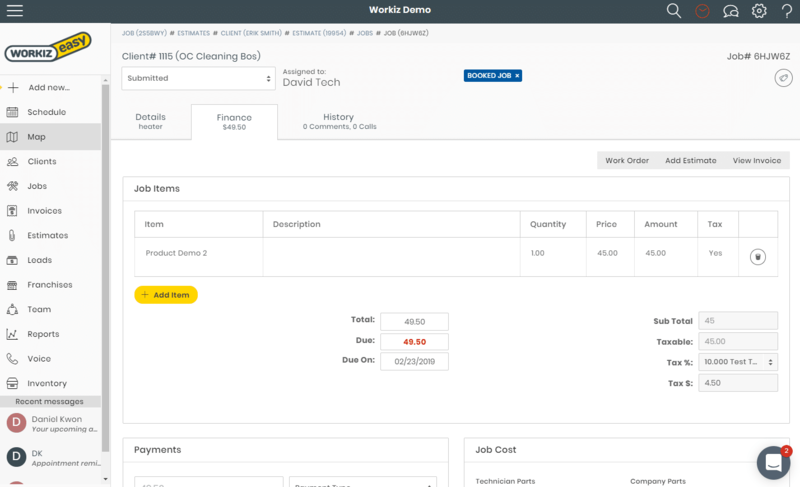 With Workiz you can easily add multiple estimates for jobs and Email them in seconds. All estimates are then assigned to the job and the client for easy tracking. No need to go back to the office, everything you need to create and send an estimate is right there in your pocket. 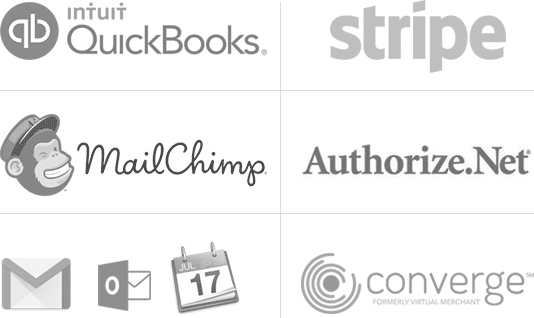 You can create multiple estimates for any job in seconds, add items and send. 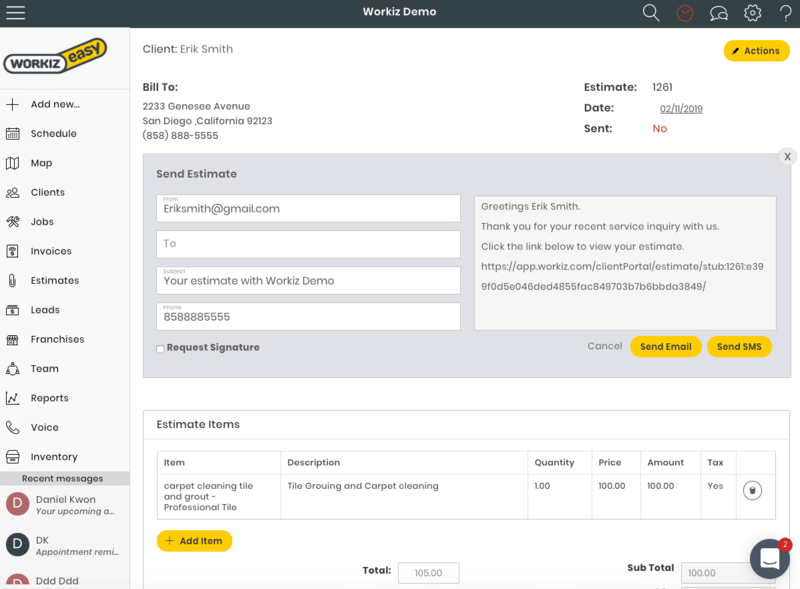 Workiz will show you your estimates and even mark the ones that were chosen or sent. You can now choose this estimate as “won” and convert it to a paying invoice in your job. Workiz will mark this estimate as won and will no longer consider it as pending.